Lama and his family have a small piece of land in The Gambia (West Africa). They are trying to raise funds to finish building the Boundary Fence. Lama, 18 years old is the sole provider for his mothers family. He and his friends have hand-made 4,700 bricks for a boundary fence. He urgently needs to raise $3,000 to pay a Mason to build the Fence on his families land. This is so they can protect the food crops he has planted on their new block of land. This work is in preparation to build a house. 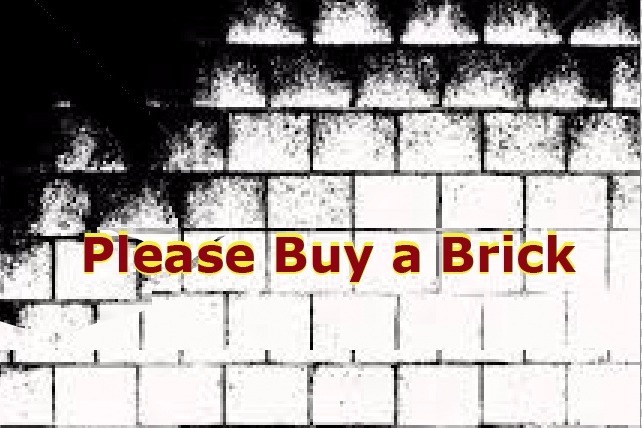 Please sponsor Lama and "Buy some Bricks". They are as little as a $1.00 each. Lama needs to sell 3,000 of his handmade Bricks, to finish the Boundary Fence. It is "urgent", it is about survival of one extremely poor family who are presently homeless in West Africa. Please Share this post with your friends, we need to raise these funds ASP.